Stream anime episodes online for free, Watch One piece Episode 107 English version online and free episodes. Anime Episode guide One piece Episode 107 English dubbed Operation Utopia Commences! The Swell of Rebellion Stirs! Baroque Works’ plan to take over Alabasta is set in motion. 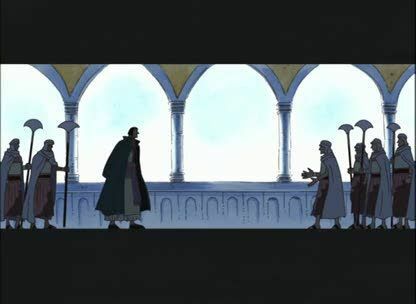 The king is kidnapped, and Mr. 2 impersonates him, framing him for ordering the destruction of Nanohana to cover up the Dance Powder incident there, and the rebel army begins to move.